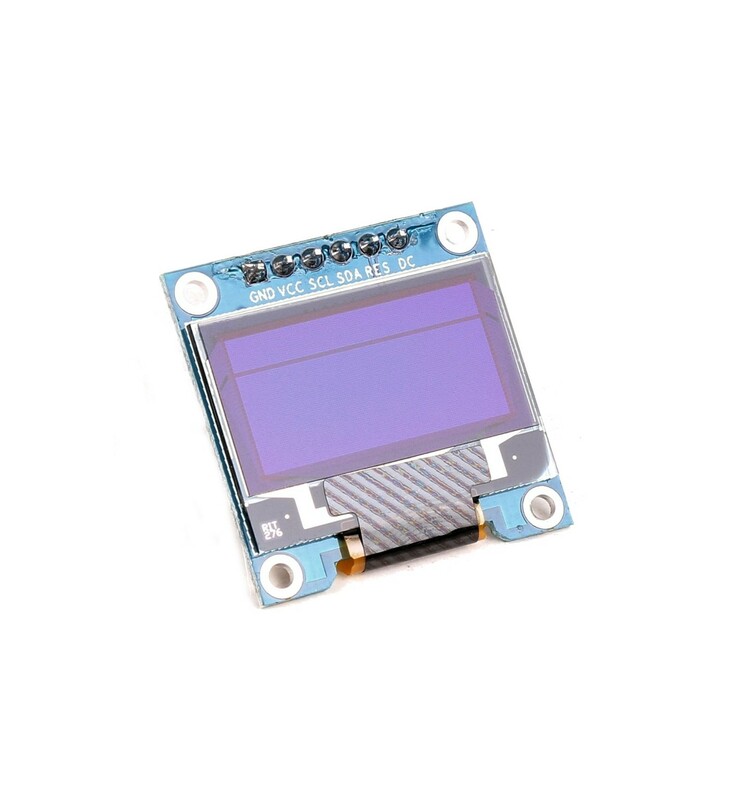 Tiny 0.96" 128×64 pixel Blue OLED Display based on SSD1306 Display controller chip. 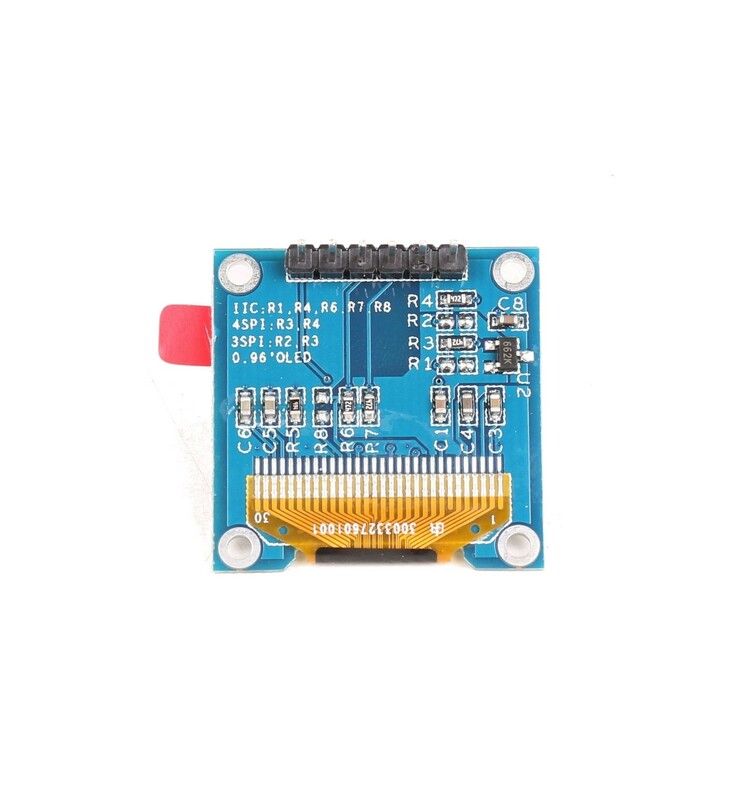 Drive IC is SSD1306, easy to find an arduino library for it. Wide display angle 160 degree. 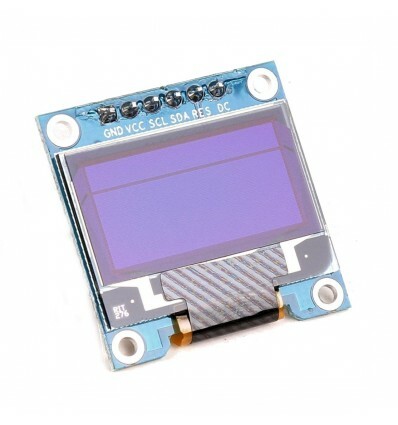 Super low power consumption only 0.06W on regular display, no TFT LCD display can compare to OLED! Industrial level temperature: -30~70 degree. 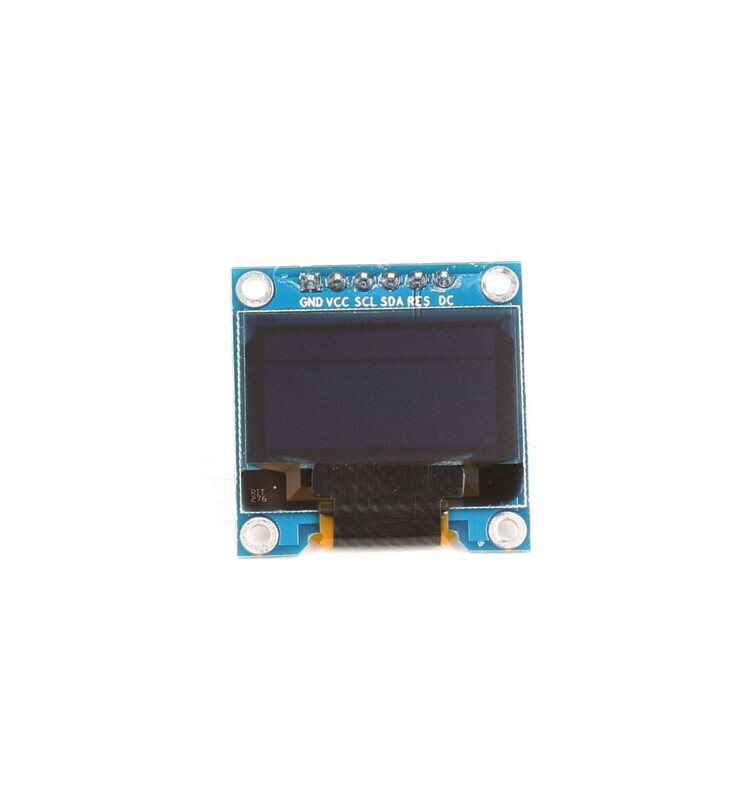 Uses the SSD1306 controller -> datasheet.